Some events are too good to miss; especially when you know the chicks behind them. Two coming up in The Dale need your attention. The first is HEAL (Happily Ever After League–remember the fave charity?) bringing back an old favorite. 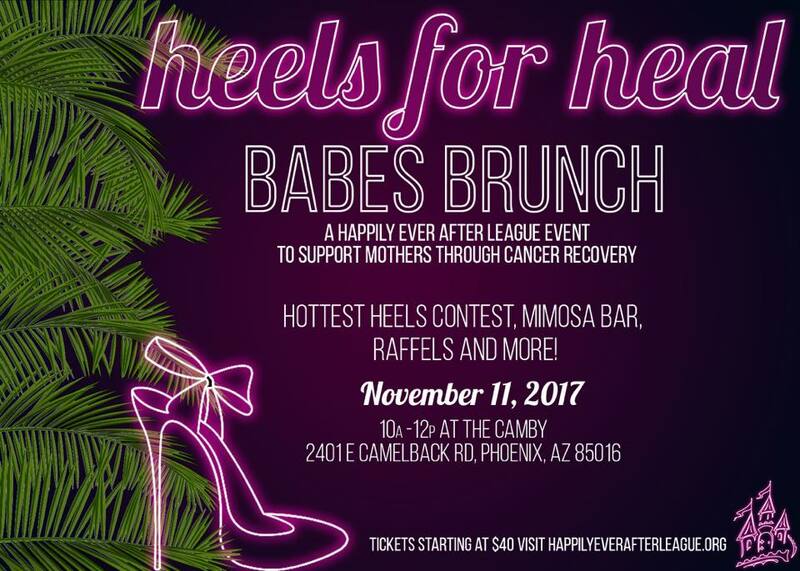 Heels for HEAL is slated for November 11 at The Camby. It benefits HEAL’s latest endeavor–helping moms through recovery. That means helping them move back into the workforce, transition from sick to well, and regain their badass. The new program features speakers, products, clothes and just the right amount of push to get cancer girls back out kicking up their heels. There’s a contest for Best Heels, mimosas and all the chicks that make HEAL events a don’t miss. And you have a chance to win Best Heels since this girl is on wedding duty that day and can’t go. You’re welcome. Visit HEAL here to reserve your spot. The second one is for those businessy readers. 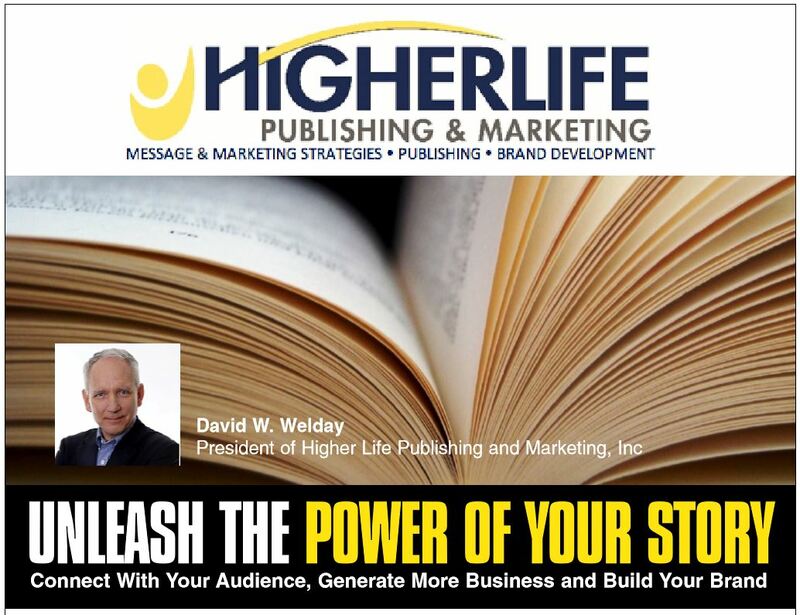 Ever think perhaps expanding your brand might mean getting it down on paper? Our girlfriend, Miss K, is hosting a guy that teaches how to do just that. Since she’s knows I think words move the world, she brought it to me and asked me to get the word out. Happy to oblige dear one! You can reserve a spot by calling Kim at 602-527-2341 or sending her an email: kim@kimminert.com. Happy Eventing around The Dale! Now leave me be–I’m on my way to Santa Barbara to find Middle Chicken an apartment. And taste some wine. And stroll the beach. And maybe read a book. And forget that another of my chicks is sprouting wings to another state.